Finances are a part of every relationship; it all starts with the first date, who pays for what? It's common for men to pay for the first date, even the first few dates…but when is it appropriate for women to pay for things? In my own relationship, we try to divide things evenly. All of our bills are split, we rotate with grocery bills, and my bf generally bribes me with a new blouse to go golfing…things work out. We have never had an issue with who pays for what, but lately it has become an important aspect of our relationship. In high school and most of college, my bf couldn't pay for most of our bills, but that was because school and his division I athletics took up all of his time instead of a job. The tables have turned as of recent, I am not able to pay for as much because of my job, but he makes a comfortable income. In any sense, we are both understanding of each other's financial situation and are willing to help when needed, but it is still a sore spot. Is there a set of rules we must follow when it comes to finances? My bf jokes frequently that all his money goes to his girlfriend, it makes me wonder, is this true? 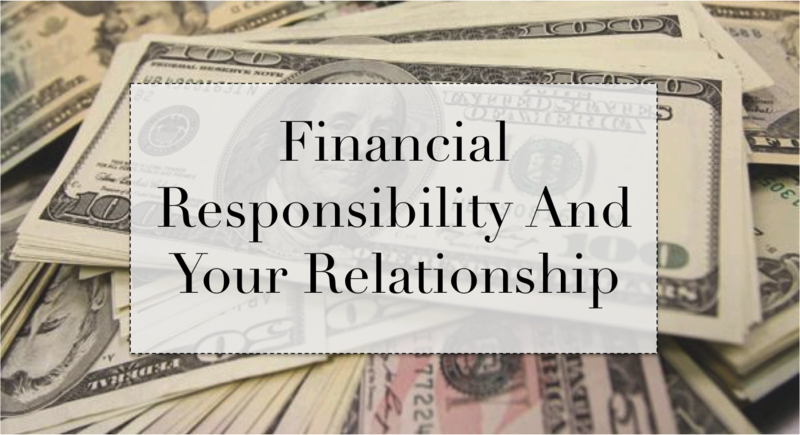 When looking at all your finances, I think it is important to contribute to your relationship. In fact, I know how important it is to contribute…my relationship probably wouldn't be where it is today if my bf paid for everything. I know, I know, life isn't about money and relationships aren't either…but there comes a point when money is important to think about, especially when you are dating or married to someone. 1. Meals are obviously an important thing to any human being, so I went and looked into how much we were spending on groceries. 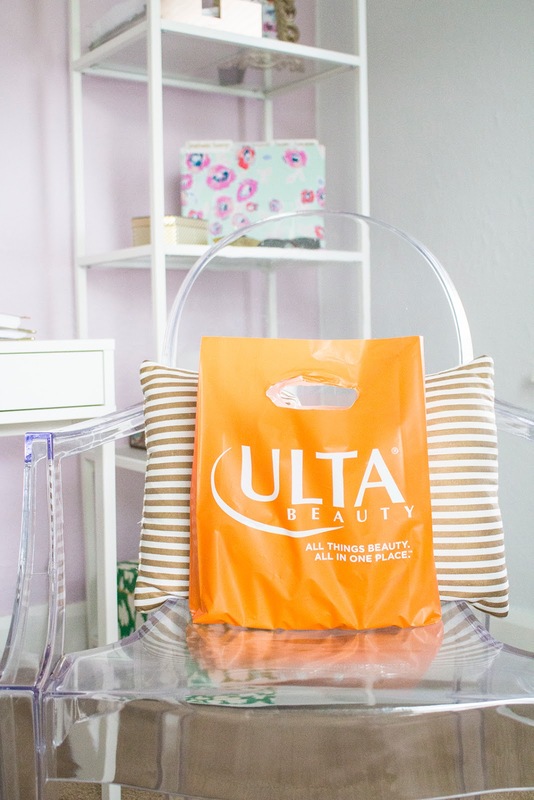 Our bills were outrageous and we always ended up throwing things away…so wasteful! About a month ago I started meal planning. My bf and I would sit down every Sunday, plan out the meals for the week and make a grocery list, of ONLY things we needed to make our meals, nothing more. We have saved hundreds of dollars…we still rotate with the grocery bill but we are both saving more money. 2. I am a preacher of dates; I think too often, too many couples don't spend time alone. Dates are reserved for those days or nights for couples to rekindle their romance, and in these situations I think whoever arranged the date, should be the one to pay…unless you're married and have one account, but that's another topic for another day. 3. When I looked into who was buying personal items I noticed that we are both pretty good about buying our own things; toiletires, office supplies, clothes, etc. One of us however, will foot the bill every once in awhile…this really depends on how our personal finances are going. If I am short on money, my bf picks up the Target bill and vice versa. Sharing is caring. When I think about it, I don't want to go broke, or be single, so there has to be a happy medium. In my own relationship we continue to find new ways to save money and help one another out; but too often I hear, "when you are in a relationship, you lose all your money to your girlfriend." When can we get past this stereotypical way of financial thinking and simply support one another? What are some fiscally responsible or financially stable things you do in your own relationship? this is excellent! I really think holding eachother accountable is huge. Financial stability is #1 for me in a relationship. excellent post!